Hill Center is thrilled to welcome Eva Salina + Peter Stan as part of our Global Sounds series. In their collaboration, Eva + Peter expand on a legacy of empowered female voices in Balkan Romani (gypsy) music, creating a dynamic, intimate portrait in which mournful contemplation nestles gently among songs of riotous joy. 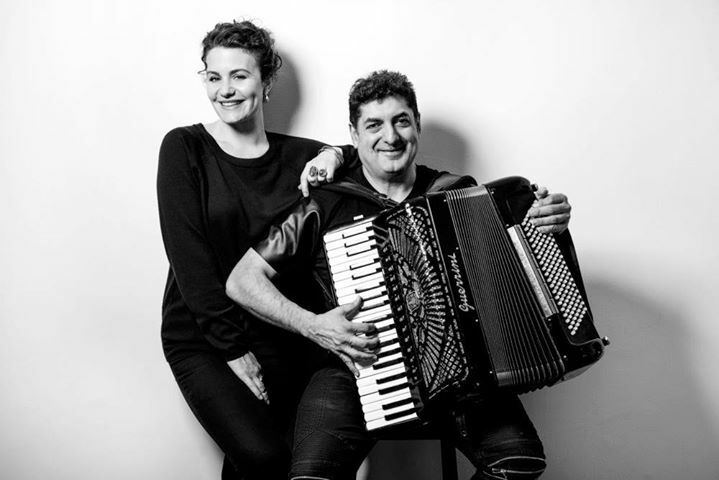 Eva’s duo partner is Peter “Perica” Stan is a Serbian/Romanian Roma accordionist known for his playful innovation and soulful, intuitive improvisations. Photocredit to Deborah Feingold Photography.